Selling a house is always an emotional decision especially when you have spent a big part of your life in that house itself. However, at the same time, you must take utmost care about the financial matters to avoid any legal and tax hassles at a later stage. As per the present provisions of the Income Tax Act, you cannot receive an amount in excess of Rs. 20,000 in aggregate in cash. As such, the payment may be received through Cheque/ DD/ NEFT/ RTGS etc. In case you receive an amount exceeding Rs. 20,000 in cash in contravention of this provision, you may be subject to penalty of an equivalent amount of cash so accepted. Further, don’t forget to collect the TDS certificate from the buyer, in case the sales consideration exceeds Rs. 50 lakhs. You will need this while filing the Income Tax Return for the relevant year. Out of the Moneys so received/ receivable from the buyer of the property, Income Tax Act allows the deduction of purchase cost, construction costs and other expenses related to purchase and improvement of the house. As such, it is only the net profit from the house property that is taxable as per the extant tax laws. 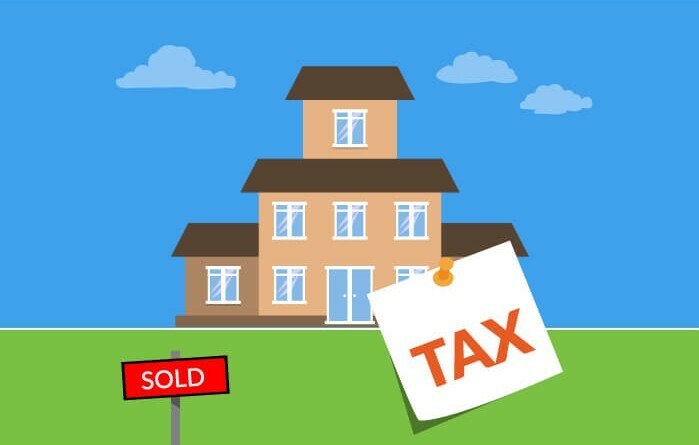 If the house property has been held for less than 2 years, which generally happens in case of purchases done for investment purposes, the gain is taxable as short term capital gain and is taxable at the normal tax rates applicable to the individual. However, in case the house has been held for more than 2 years, the gain is taxable as long term capital gain. It is taxable at special rates of 10% without the indexation benefit or 20% with indexation benefit, whichever is more beneficial to the taxpayer. Income Tax Act allows for certain exemptions in case the funds received on sale of the property are invested into another house property/ specified bonds with specified period and subject to the specified conditions. The exemptions so availed are also required to be disclosed in the Income Tax Return. While these small tips may help you understand the basics of finances in a property deal, don’t forget a treat to me when you receive the funds. Leave your thoughts and queries in the comments below.